A launch trailer is the capstone to any game’s marketing campaign and for Tom Clancy’s: The Division, Ubisoft turned to frequent partner Ant Farm. 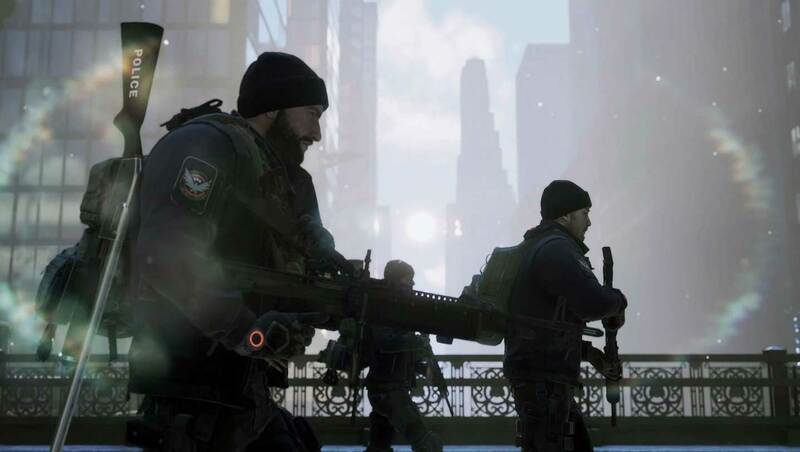 Combining stunning gameplay cinematography with dramatic nuanced editing, the Launch Trailer illustrates the dangerous environment of mid-catastrophe New York as it is met with the resolute determination of the city’s saviors – the agents of the Division. For the Launch Trailer, Ant Farm took a fresh approach to tell the story of the Division by rooting the trailer in the perspectives of two fellow Division combatants – a high level military officer and a retired NYPD cop. The trailer starts with the officer’s voice, heard over haunting shots of NYC depicting what has happened since the virus, and subsequent violence, overtook the city. But quickly the tone shifts from what was lost to what remains, and the seasoned cop brings us to the darker side of reality – the thugs running violently rampant and the cleaners burning the streets. Their mission to you is simple – save New York, save what remains. Highlighting the game’s diversity of skills, locations and action, the third act of the trailer weaves a beautiful yet grim montage of not only what is at stake if hope is lost… but also what it will take to restore order.